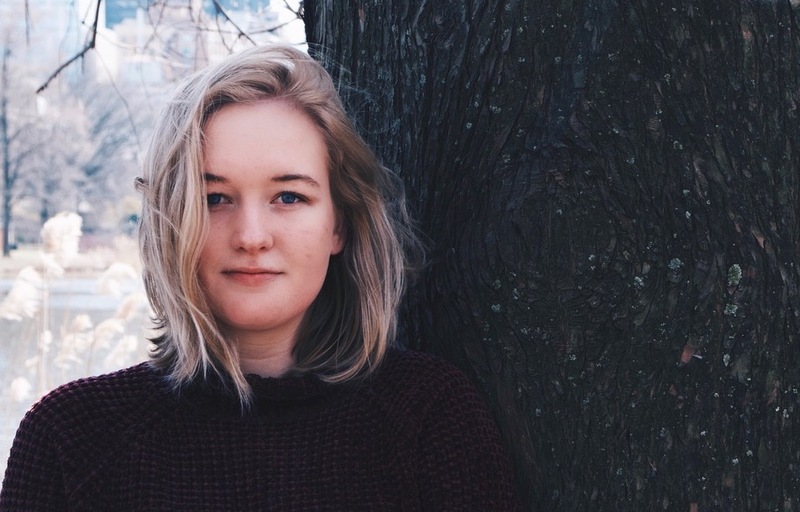 The Pulitzer Center has awarded one of its prestigious summer reporting fellowship to Hunter journalism student Audrey Henson. The fellowship comes with a $3,000 grant that Henson will use to travel to Japan to report on dementia treatments. Henson’s winning proposal, selected from among four Hunter finalists, focuses on the rise of “dementia villages” in Japan, where local businesses are trained by Alzheimer and dementia associations to aid older people who suffer from cognitive impairments.